Today is the first day of the Falling for Autumn Read-a-thon, which is hosted by Ner @ A Cup of Coffee and a Book!!! For those of you who may not have noticed, I was in a major reading slump this year, which I managed to get out of after both starting The Jade Series by Allie Everhart and by finally going to the library and renewing my card (after so many years). 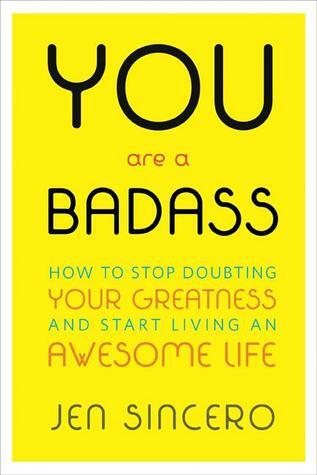 So, since I've been back to devouring books lately, I figured, why not another read-a-thon? 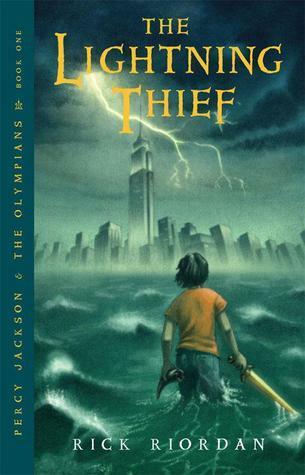 The Lightning Thief and The Maze Runner both feature male protagonists and are the first in their respective series. 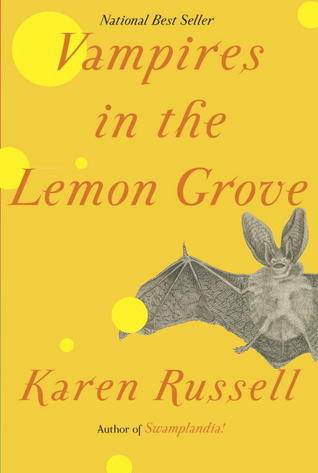 Vampires in the Lemon Grove features fall colors by having a gold cover with a red-orange font on the front. 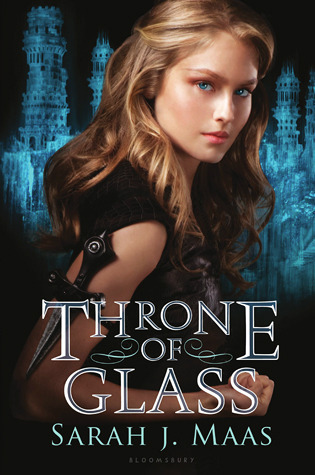 And finally, Throne of Glass is the first in a series, and has been sitting on my shelf for a while despite being a library book (I should get to it soon.) 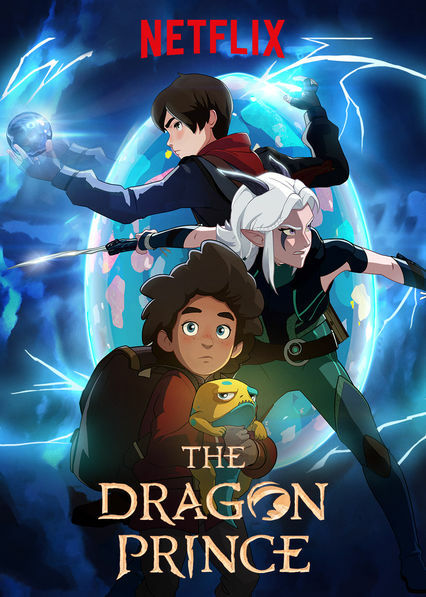 These books may change, since usually when I start a series I will continue it immediately, but we shall see - I have a good feeling about finishing the first two, at least. I like this because it's reasonable and attainable. The Lightning Thief and Throne of Glass are both fantastic. 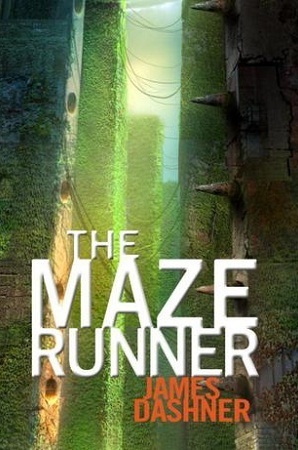 I need to re-read The Maze Runner, for me that one was just okay but I'm wondering if I was just in a funk when I read it. I want to give it another chance. I've never heard of Vampires in the Lemon Grove. What an intriguing title!